You can clearly see the difference between a store-bought suit, a custom-tailored suit and a bespoke suit. Store-bought suits are one-size-fits-all, custom suits are existing styles and patterns tailored to fit, while a bespoke suit is designed and manufactured specifically for the wearer’s body, taking into account his unique shape; like the suits James Bond wears! The same applies to shutters. 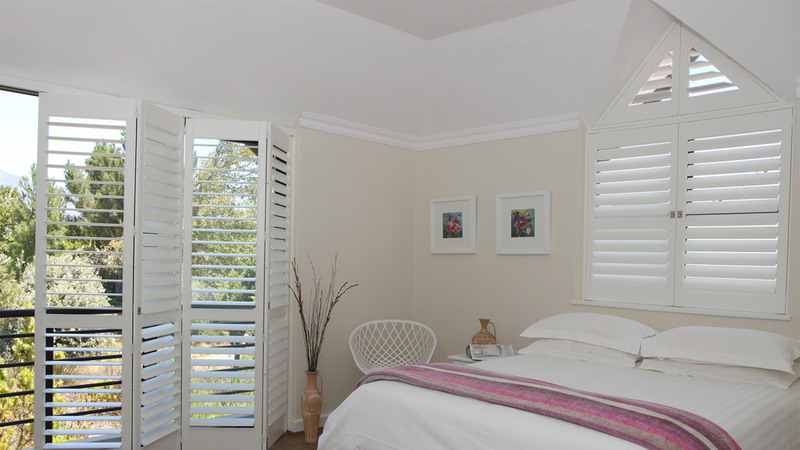 Custom shutters are established styles customised to fit the size specifications of your door or window, bespoke shutters are designed to complement and enhance unique openings such as arches, angles or even circles. 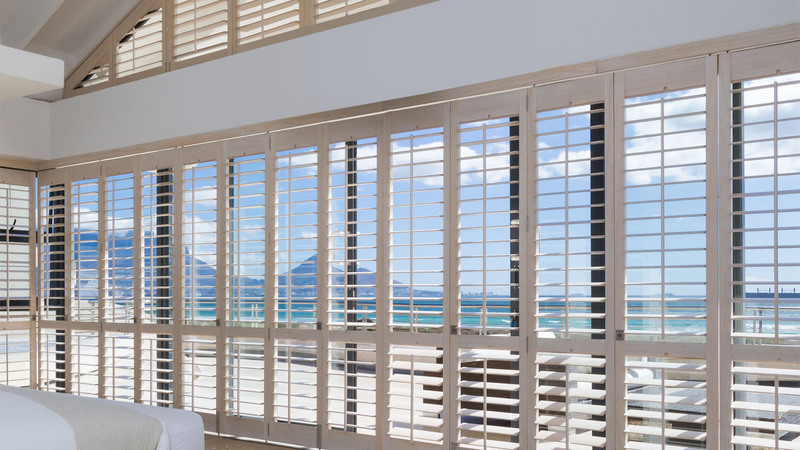 There are shutter manufacturers that simply ‘edit’ their existing styles to fit windows and doors, offering no or little customisation beyond that, but they call their product custom-made. For example, using available shutter panel widths instead of customising the panel width to work with the scale of the opening and integrate with the greater interior design of the space. 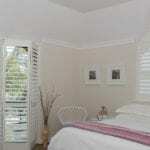 Don’t settle for same-old, same-old when suiting your home with shutters, be like James Bond and go for double oh heaven!